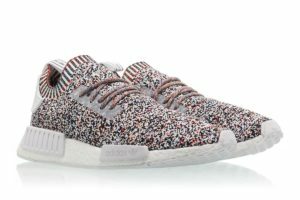 Adidas is releasing a multicolor NMD R1 this weekend. 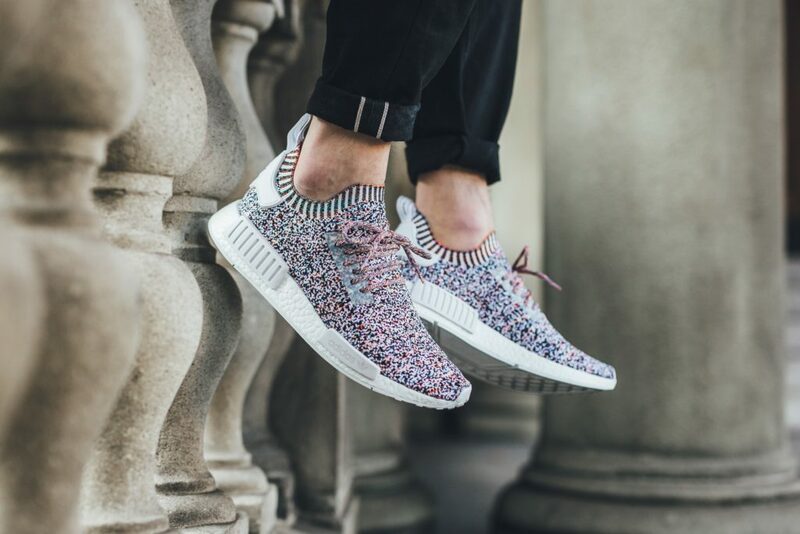 The PrimeKnit upper features a speckled “static” print and a rainbow Multi color ankle cuff. Unlike recent releases the NMD R1 “Static” will drop both globally and in North America on the same day. You can grab the adidas NMD R1 MC Static on Saturday, November 11th.